CLOUD NINE HAS NOTHING ON US. Everything your bed dreams of being. 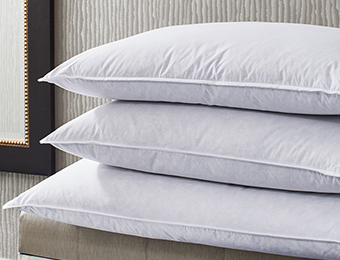 Cradle your cranium on our billowy down or down alternative pillows. 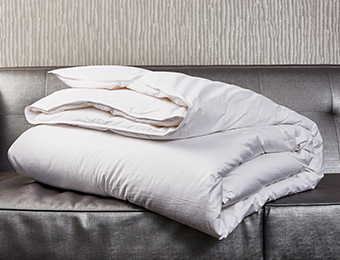 Choose your snooze: white duck down or the allergen-free option. 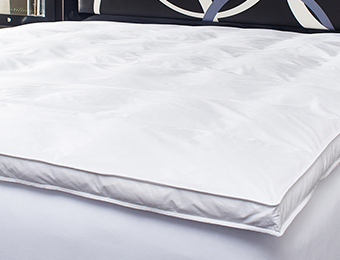 Crown your mattress with feather-light comfort, protection or both. 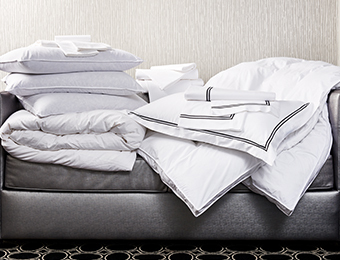 From elegant Frette duvet covers to cotton sateen sheets. 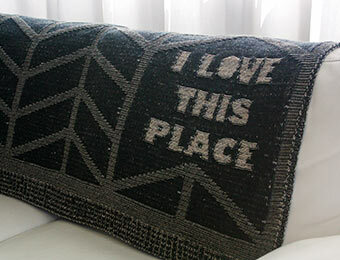 Whoever coined the phrase “cloud nine” is obviously a fan of Kimpton bedding. 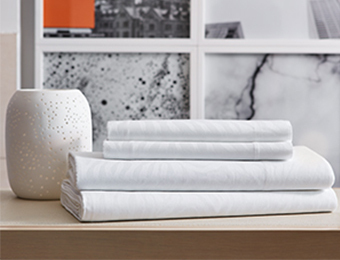 Now you, too, can bring home our hotel bedding sets, pillows, comforters, bed linens and other forms of cumulonimbus bliss.